WHAT to do in Phoenix Tomorrow? 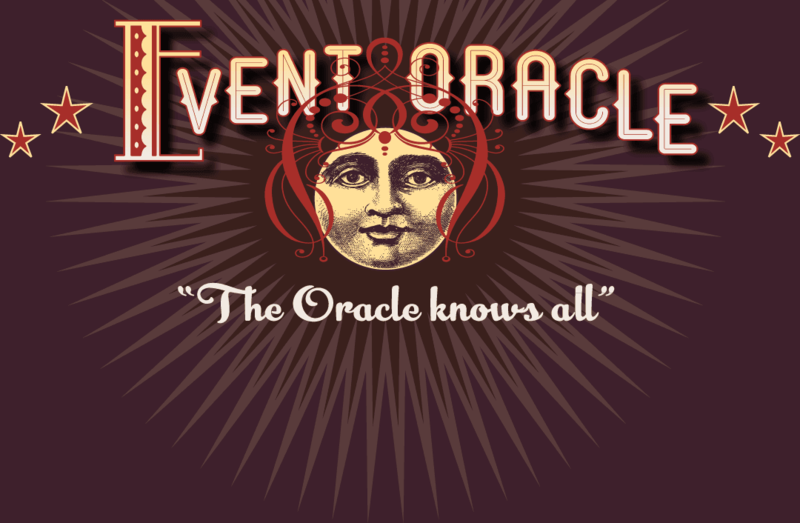 – The Event Oracle Knows! Wondrous Worlds: Art & Islam Through Time & Place is the first Islamic art exhibition at Phoenix Art Museum in more than two decades. Organized by the Newark Museum, the exhibition showcases more than 100 works of art from around the world and spanning a millennium and includes calligraphy, textiles, jewelry, paintings, clothing, musical instruments, and more. Unlike previous national and international exhibitions of Islamic art, Wondrous Worlds is organized around the Five Pillars of Islam rather than geography, time period, or material. Objects on view range from religious to recreational items and were created in the tradition of Islamic art by both Muslim and non-Muslim artists. Along with traditional examples of Islamic art, the exhibition also features contemporary works to illustrate the living legacy of Islamic art. Center Dance Ensemble dancers present original choreography inspired by American poetry in celebration of National Poetry Month. High school students participating in the “Poetry Out Loud” Arizona State Competition have also been invited to present their poetry. 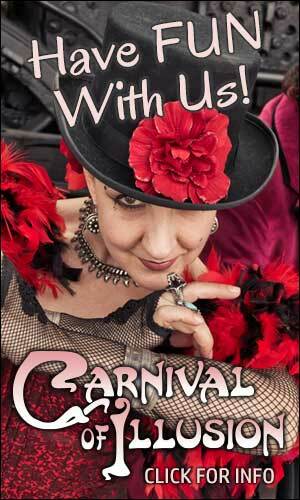 Additional guest artists include: Nicole Olson, Dance Theater West and Metro Arts. The Scene is a pop-up art experience with 11 rooms and 23 colorful scenes designed to inspire your creativity and ignite your imagination. Photography is encouraged for your next best Instagram photo. The art is both for photos and for interacting with. Open doors, share a goal, dance it out and much more! Mexican Photographers, Mexican Views features more than 60 photographs created solely by Mexican artists that offer an intimate view into 20th-century Mexico and the country’s shifting national identity. The exhibition, with works drawn exclusively from the collection of the Center for Creative Photography in Tucson, showcases a range of photographic techniques used in 20th-century Mexican photography and includes pastoral landscapes, portraits of indigenous peoples, and images of everyday rural life. Featured photographers include Hugo Brehme (1882–1954), Lola Álvarez Bravo (1903–1993), and Manuel Álvarez Bravo (1902–2002), among others. You pick the news, we pick it apart. Every Friday at 7pm, you select news articles of the day and SNH performers will use them as inspiration for their improvised scenes. The Skewed News Hour takes some of the best improvisors in the Valley and throws today’s hottest headlines their way to create great comedy. Turn off your TV, throw away your laptop, and stay up-to-date in a way you never imagined!